DVD Movie and Blu-ray Movie review, the most reliable DVD and Blu-ray movie review A complete introduction of the most popular and latest DVD, Blu-ray movies! Step one, install the 1click dvd copy on a the system. Step two. run the 1click DVD copy. Just as I said , this Disc couldnt copied by the 1 click DVD copy , a message pop out as below. 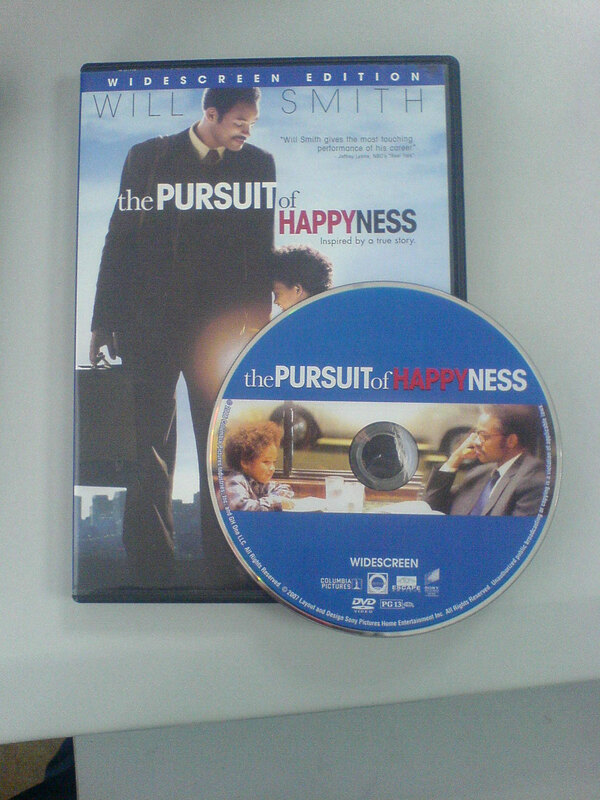 It is ridiculous the software could not copy the DVD but with a great reason. 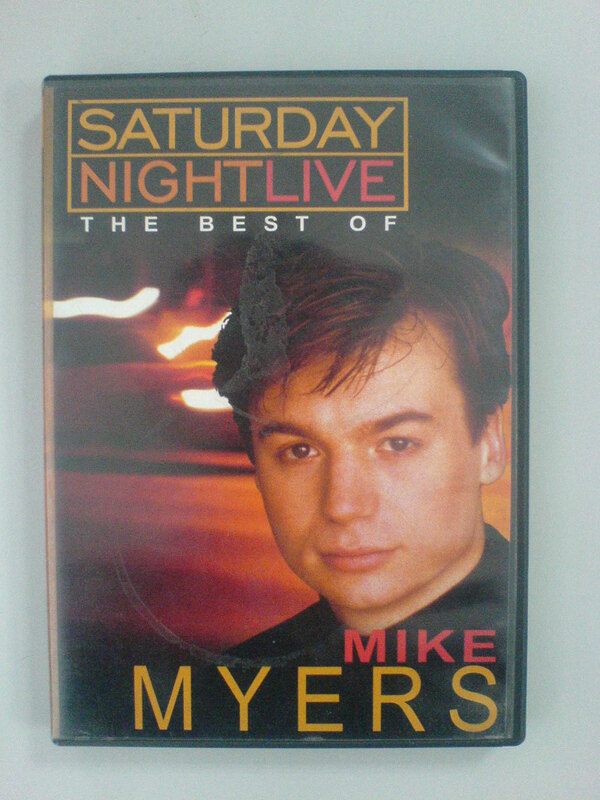 So , we change the disc to Saturday Night live by Mike Myers. Seem the software support this disc pretty well. And click the option ,pop out the option window. Could select the audio and subtitles. Click to save without any change , and click start to convert. Because This disc is not a D9 disc, there is not need any compress operation. It just take about 20 minutes to convert, after that , next windows pop out. We inserted a RW disc into the drive, the software clean the RW disc and start to burn. 13 minutes later all of the progress was over. 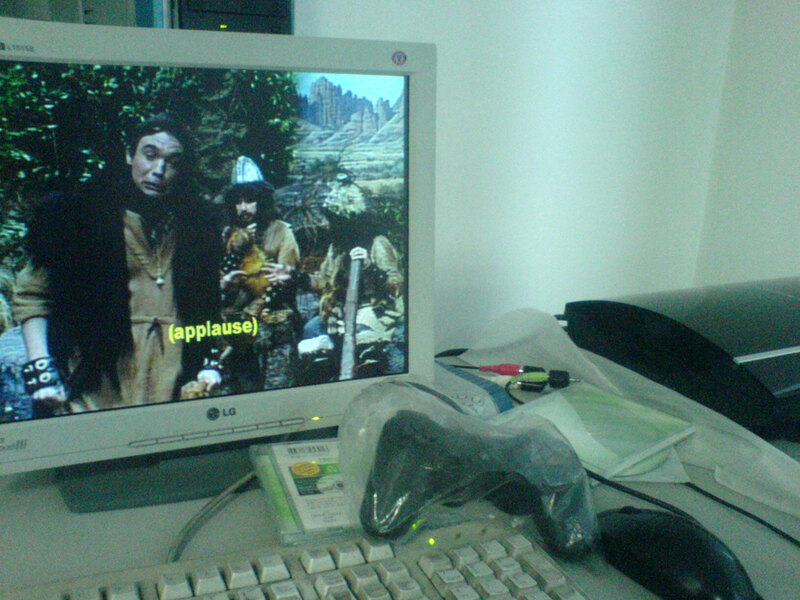 We watch the movie on a PS3 , it is quite good quality. The whole coped DVD movie just like the original one. 1.This software is easy to use, with a simply interface. 2.This software could not copy some encrypted DVDs. Especially , the Sony pictures.